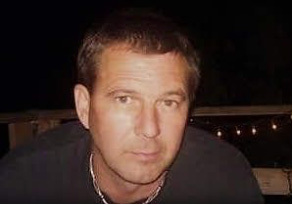 Paul Wayne Rogers, 52, passed away in his home in Craig on the afternoon of July 16, 2018. He has been battling cancer for many years, and it finally took its toll. Born in Rockmart, Georgia, he moved to Craig in 2009 to be with his wife, Darci. He is preceded in death by his grandmother, Ruby of Rockmart, Georgia, and his youngest son, Jordin “Jordi” Merit. 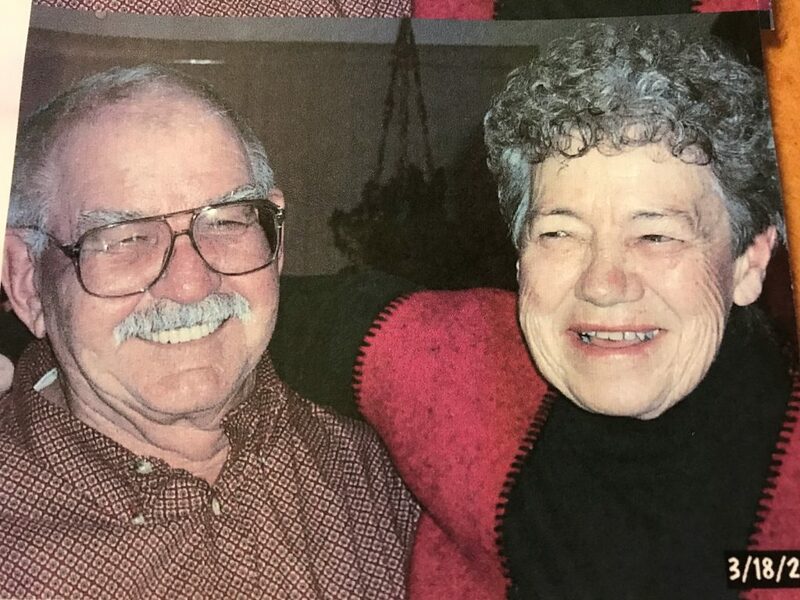 He is survived by his wife, six other children,14 grandchildren, his mother, Sandra “Noni” of Woodstock, Georgia, and many other friends and loved ones. Paul was an amazing son, husband, father, Gaga and friend, who will always be cherished and remembered. Services will be held at 3 p.m. Saturday, July 21, 2018, at Grant Mortuary in Craig. Please join the family in remembering Paul and saying goodbye.